with pleasure we would like to invite you to visit our booth during the Mostra Convegno Expocomfort 2018, which will be held in March13-16, 2018 in Milan. 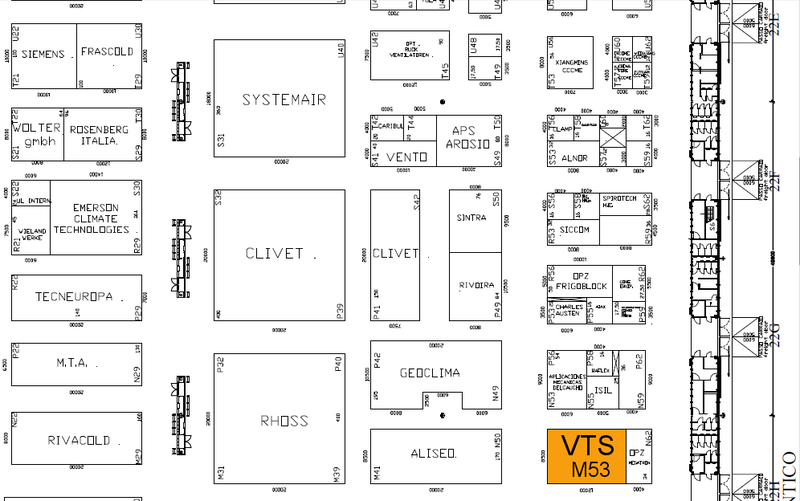 Our booth will be located in the Hall 22, stand: M53. At our booth, we will present our Air Handling Units VENTUS and VENTUS COMPACT, air curtains WING and air-heating units VOLCANO.